Time table changes periodically so please make sure to check back regularly. 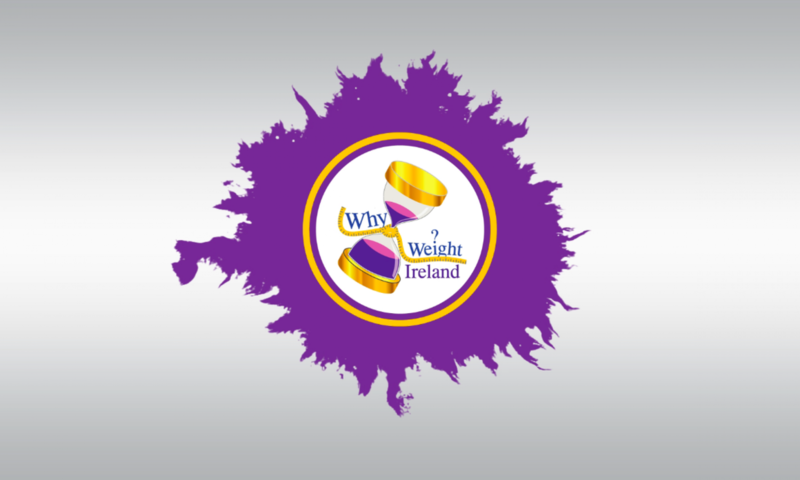 For all other bookings please email Hannah@whyweightireland.ie or contact Hannah on 087-2908-700. 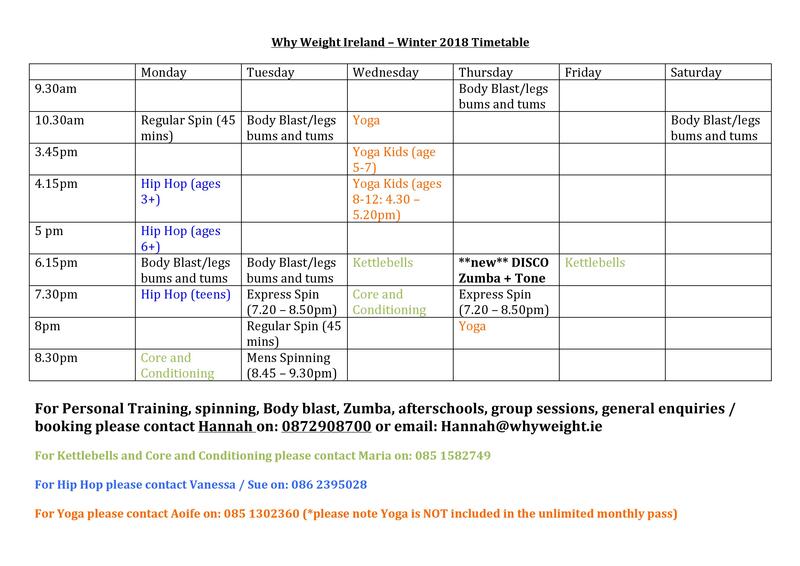 If there is a personal training time that you are wanting but is not shown in the schedule, we will try to accommodate your needs as best as we can. Click here to see our studio prices & packages page.